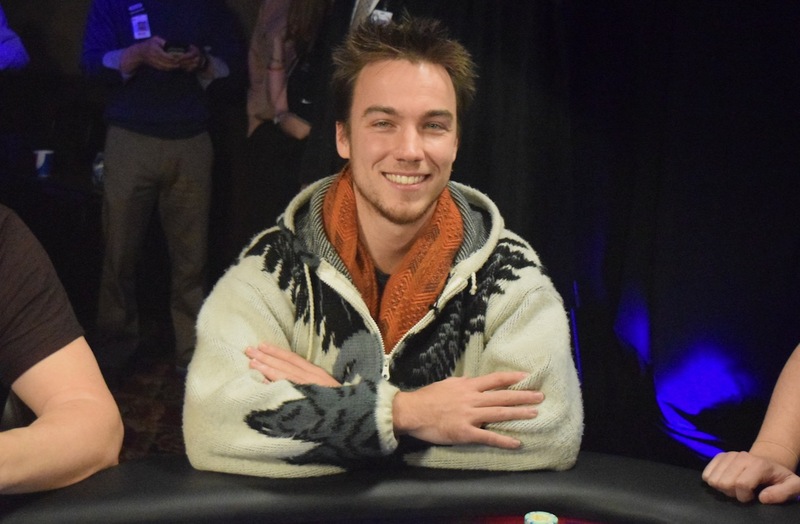 Black Hawk, CO (February 19, 2019) - Nick Pupillo went wire to wire at Golden Gates Casino & Poker Parlour Monday to capture his second Heartland Poker Tour (HPT) title along with $194,478. The road to victory wasn't easy. "I got lucky when I needed to and played well throughout," said Pupillo after the victory. "I'm pretty happy with how I played. Shawn's a very good competitor and it was a good match." "I'm going to try to keep [the money] this time," he joked. "And play more HPTs, of course." 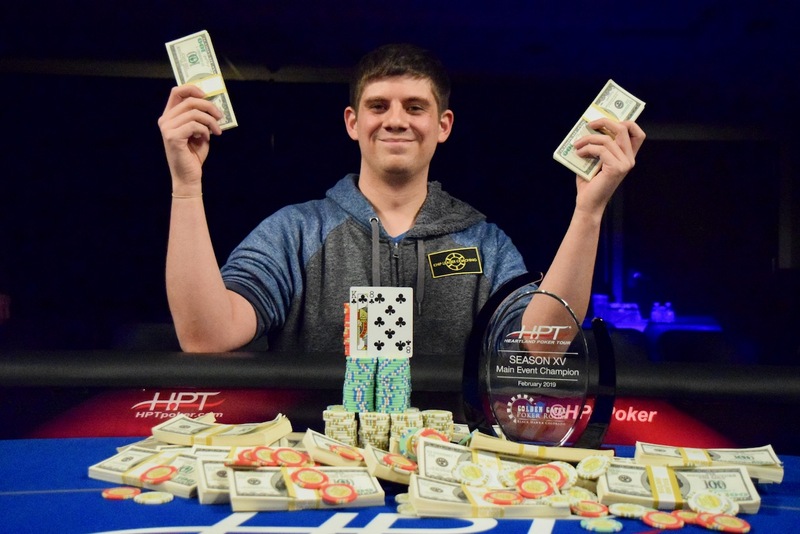 The pro poker player from Gilbert, Arizona landed his first major win at an HPT event back in 2015. Since then Pupillo has gone on a tear amassing over $2 million in career earnings on the felt. 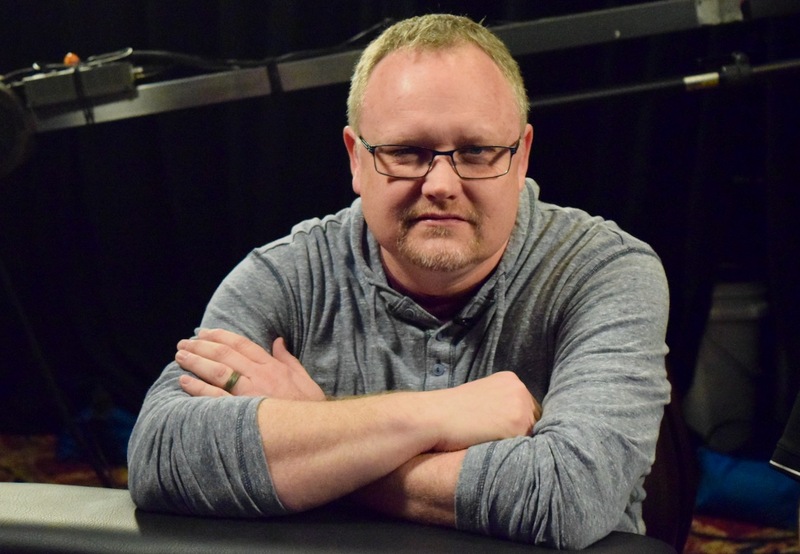 Though he began Monday's final table with the chip lead, he found himself as the short stack fairly early before storming back and regaining the lead. 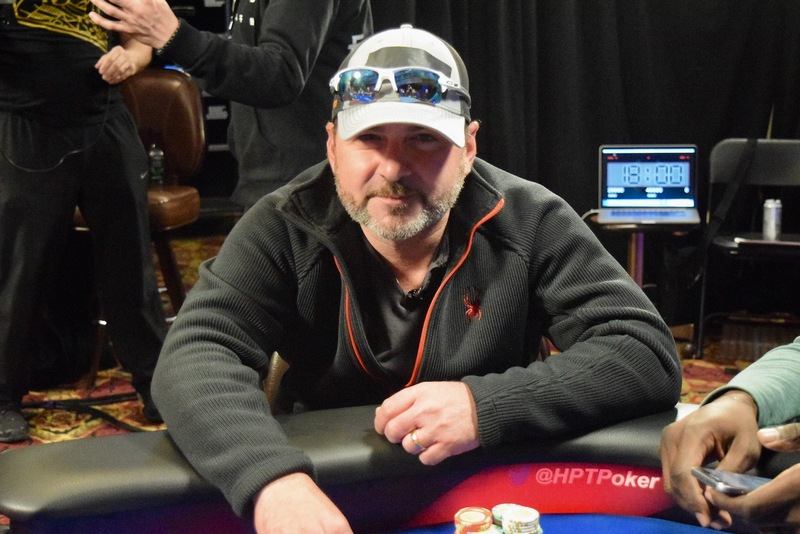 Pupillo's final opponent was one of HPT's most accomplished players, Reginald "Shawn" Roberts. 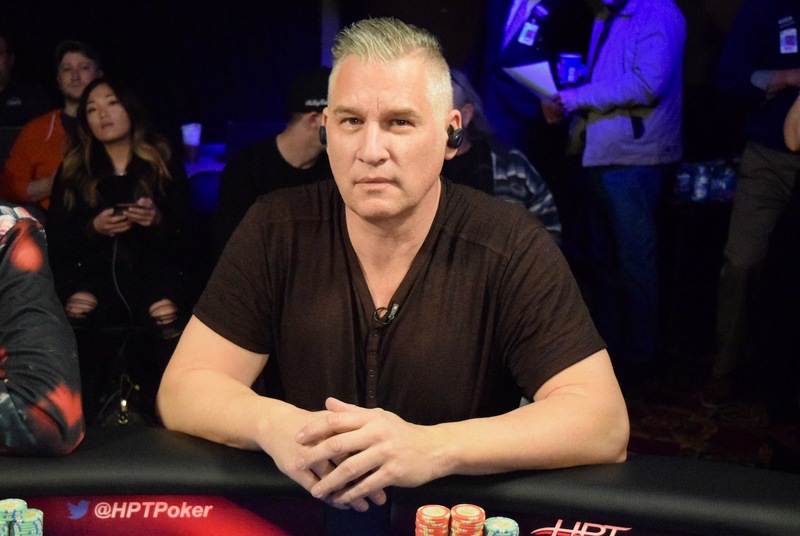 This was Roberts' 13th appearance at an HPT final table. He has three previous wins and is second only to Craig "The Legend" Casino on the tour's all-time money list. The Nixa, Missouri man recently surpassed $1 million in poker earnings. "I'm pretty happy with the way things went today," Roberts said. "I felt like I maximized what I had." When heads up play began Pupillo had more than a 2-1 chip advantage. 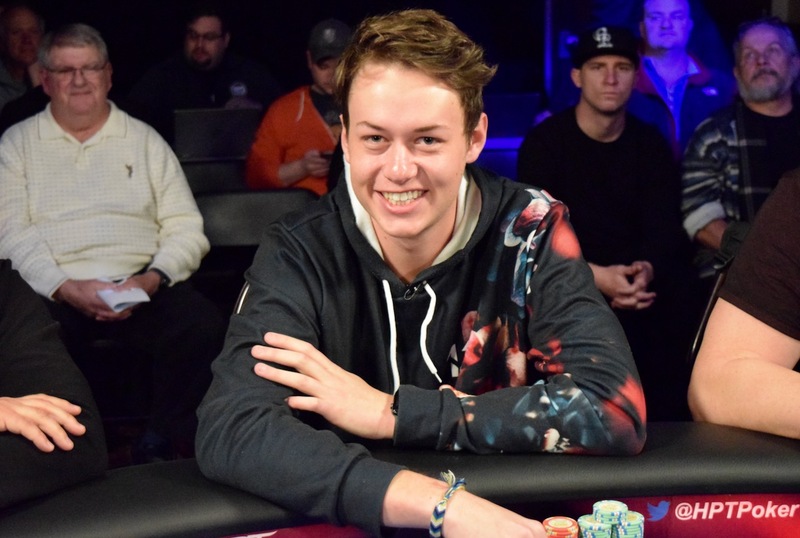 It wasn't long before Roberts pushed the last of his stack into the middle with ace-nine and got a call from Pupillo's king-eight. The flop brought an eight and that was all Pupillo would need to seal the deal. Roberts, who owns a solar company back in Missouri, collected $120,146 for the runner-up finish. "There's definitely a strategy," commented Roberts when asked of his consistent results. "There's a lot of different paths to get to the end. Mine changes depending on the point of the tournament." Pain physician John Sacha is also a past HPT champion, having won a Golden Gates title nearly a decade ago. At one point during three-handed play the Denver man held more than half the chips in play and looked poised and ready to coast to victory. His two formidable opponents had other plans, however. Ultimately it was Pupillo that sent Sacha to the rail in third place. The former champ collected $78,743 for his efforts. The $1,650 Main Event in Black Hawk saw 588 entries which built a total prize pool of $864,360. The nationally-televised tournament marked the end of another wildly successful HPT event at Golden Gates Casino. The tour is scheduled to return to Colorado in July. 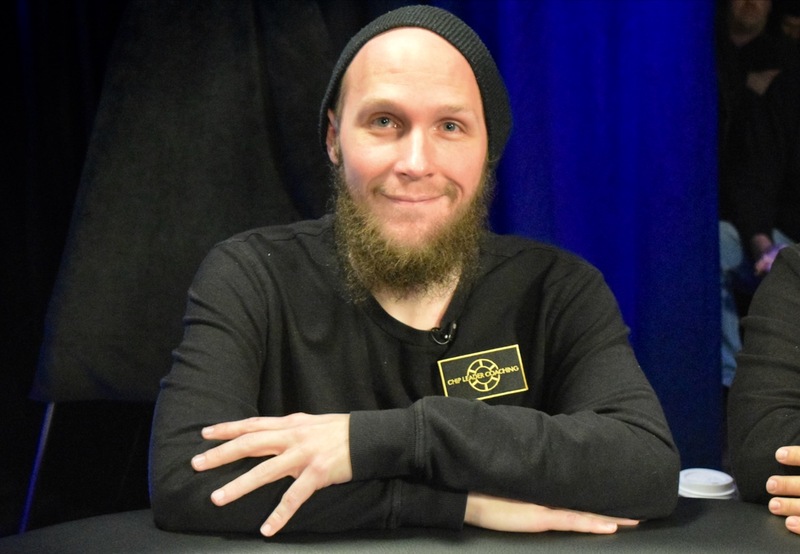 Unlike the top three finishers Monday, this was Daniel Wojcik's first time playing an HPT event. The Las Vegas native made the most of it, battling his way to a fourth-place finish for a $54,714 payday. 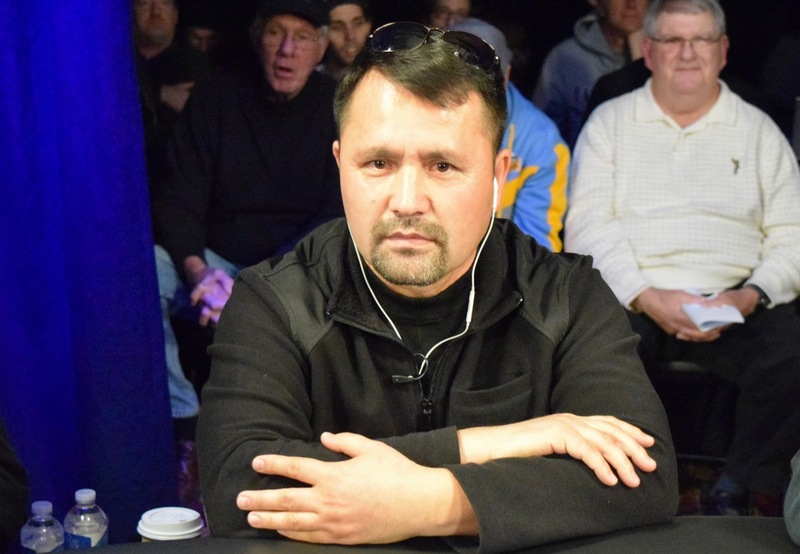 Karim Abuzar made his way to the televised final table on an investment of just $380 after winning his seat through a qualifier earlier in the week. 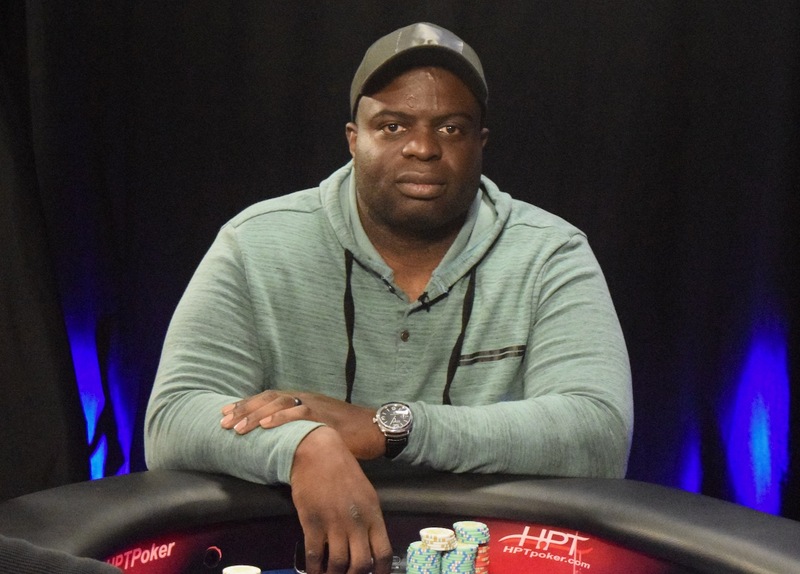 Abuzar parlayed that investment into the largest score of his career when he was eliminated in fifth place to the tune of $39,761. Littleton's Jack Peterson pushed the last of his chips in the middle with ace-jack. He wasn't thrilled when Wojcik quickly called with ace-king. Wojcik's hand held up and Peterson was sent to the rail in sixth place. He earned $30,858 and plans to use the prize money to do more traveling. Locals Ryan Dodson and Mike Itoafa were eliminated in seventh and eighth place, respectively. Dodson, a pro poker player from Denver, would earn $25,931. Itoafa, a Littleton dentist, took home $21,609 for his weekend's worth of work. The first player of the day to be knocked out of the tournament was Gainesville, Florida's Dapo Ajayi. Ajayi, an engineer by trade, lost a race when his ace-queen failed to catch up to Peterson's pocket sevens. He would exit in ninth place with $17,287. Next up for HPT is a return to St. Louis March 7-18. That stop is the first of five consecutive events that will also take the tour to Cincinnati, Pittsburgh, Columbus, and Chicago. 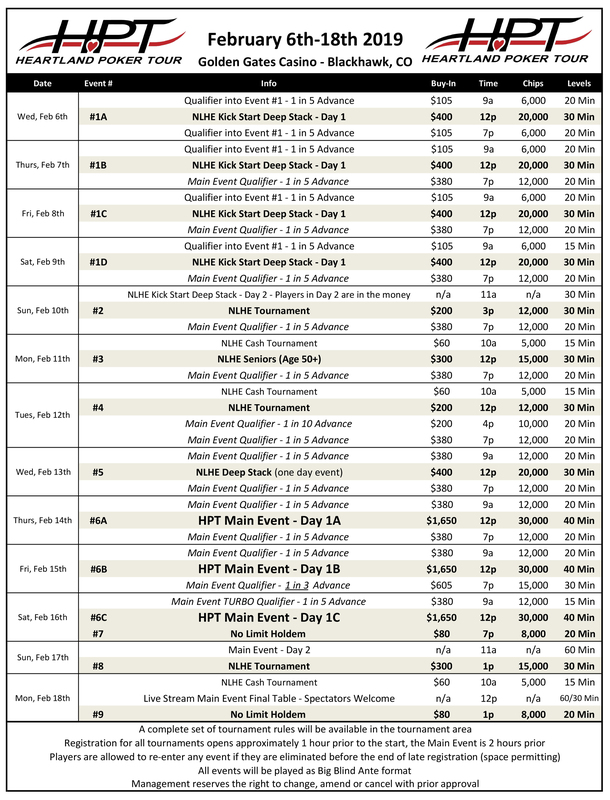 For more information on each of these series' and a full list of Season XV HPT events, head to HPTpoker.com.